This week Manchester has been awash with Lemons. This had nothing to do with Beyonce, but rather the resurgence of a legendary band who's impact on music, culture and style, still resonates today. 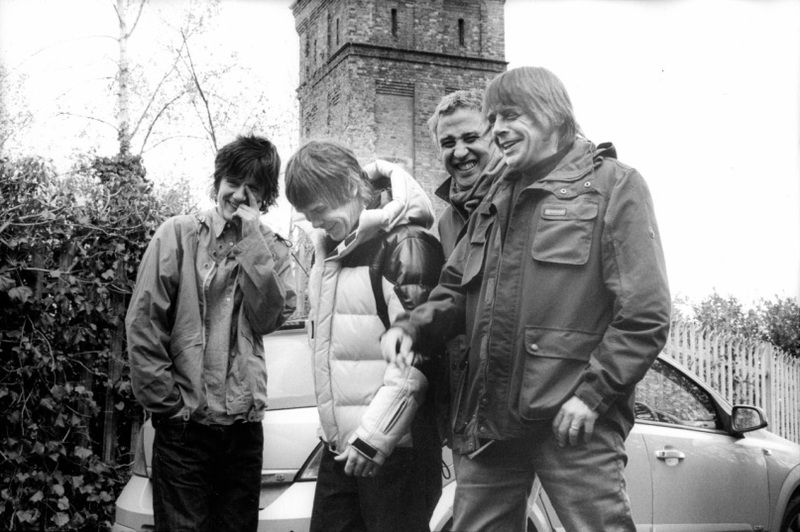 The Stone Roses released their first new song since 1994 and it is instantly recognisable, a great first look at what a new album could sound like. If 'All For One' is anything to go by, the band wont stray too far from the sound that gave them prominence in the 90's, but instead give it a fresh feel appealing to old and new fans. Hopefully the new album will be released to coincide with the bands upcoming tour, which I am looking forward to seeing in Manchester.